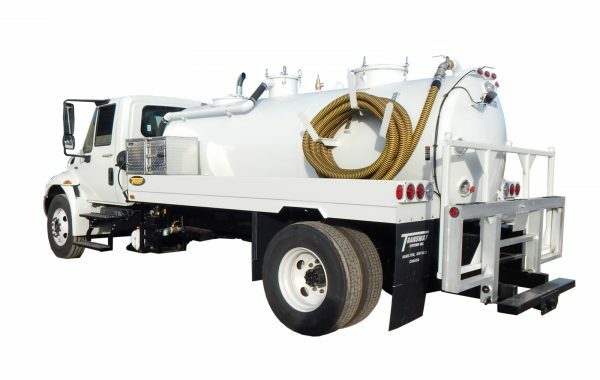 The ever-changing portable toilet industry demands a lot from their vehicles. 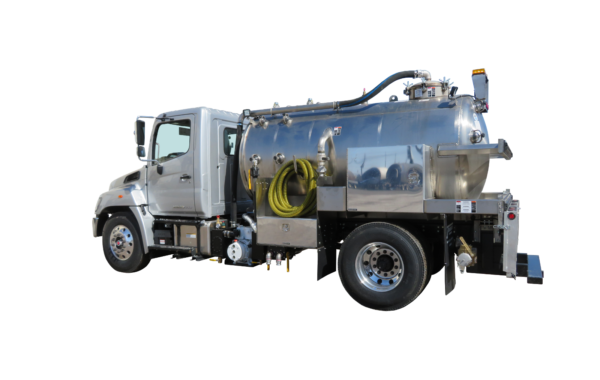 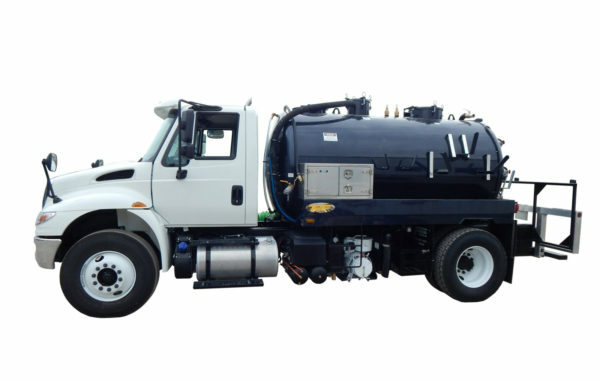 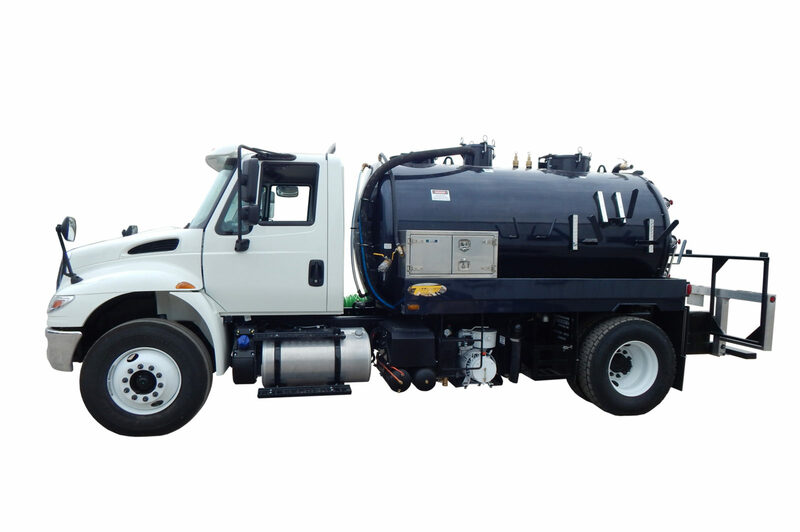 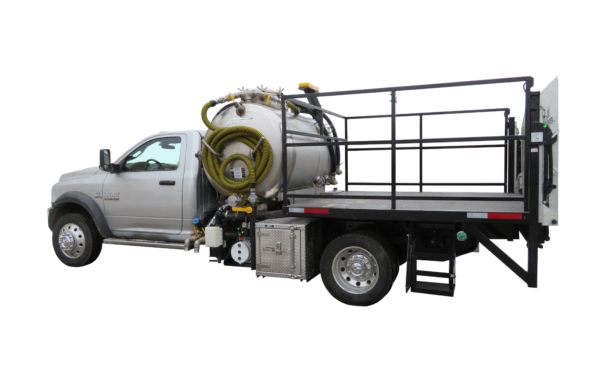 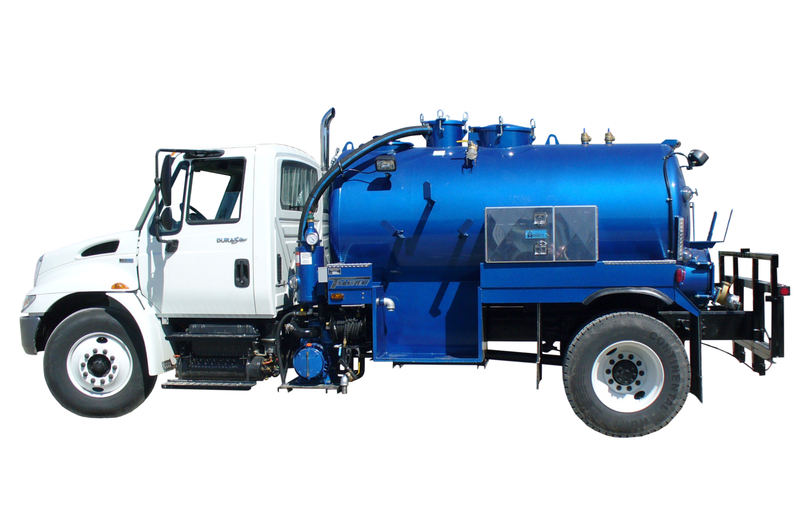 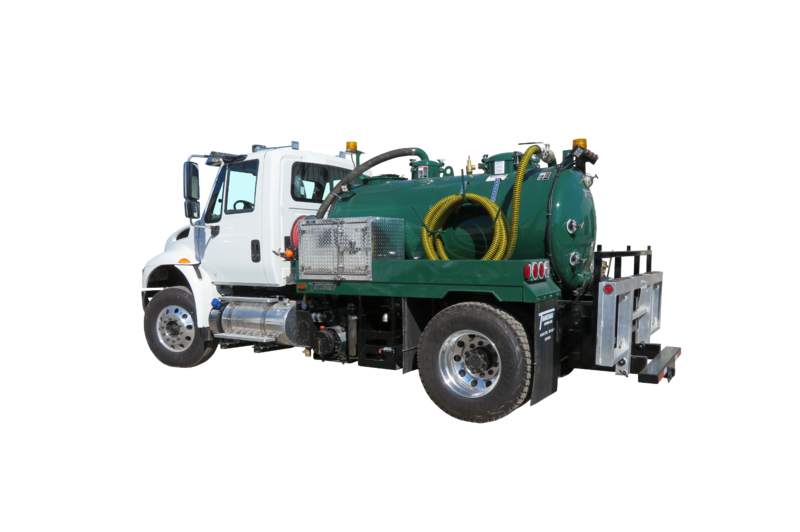 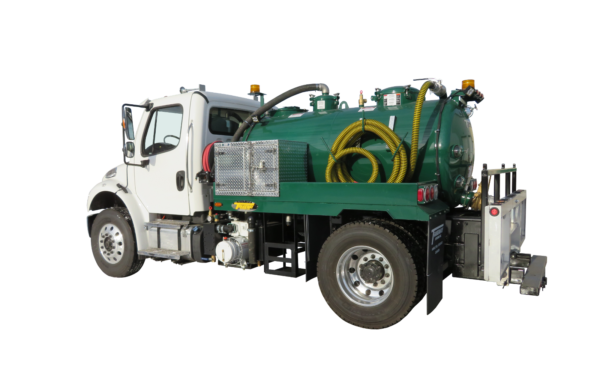 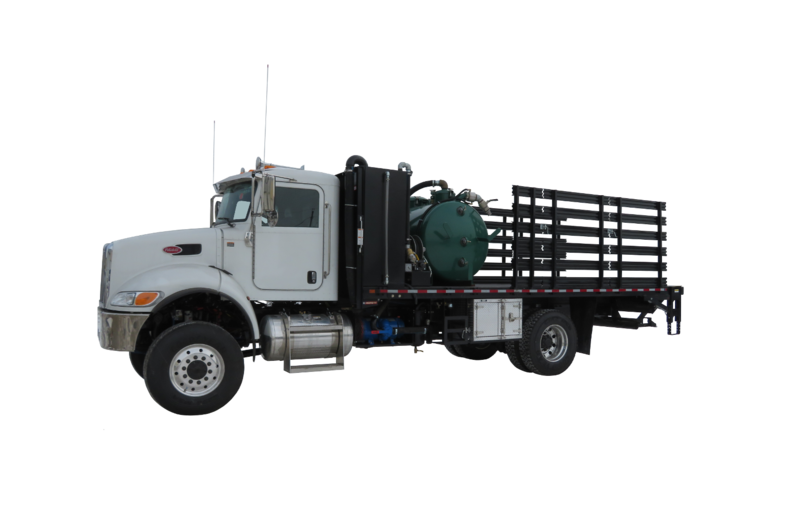 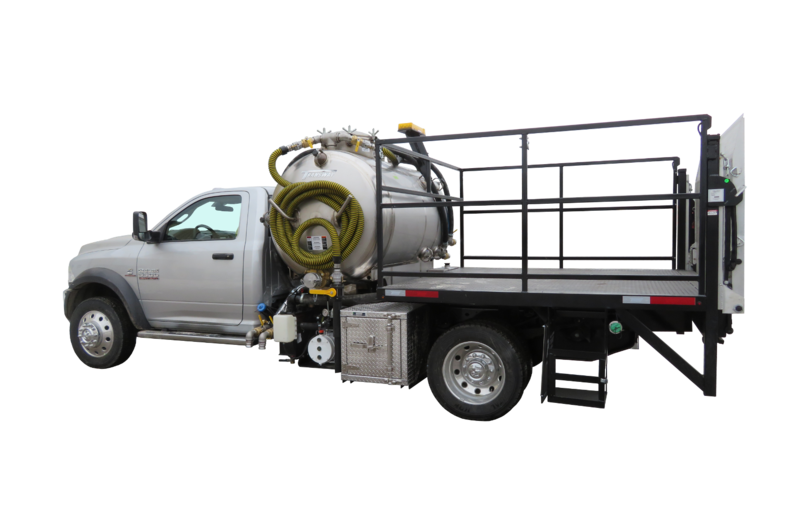 Transway Systems custom builds our toilet trucks to meet the stringent requirements of the industry. 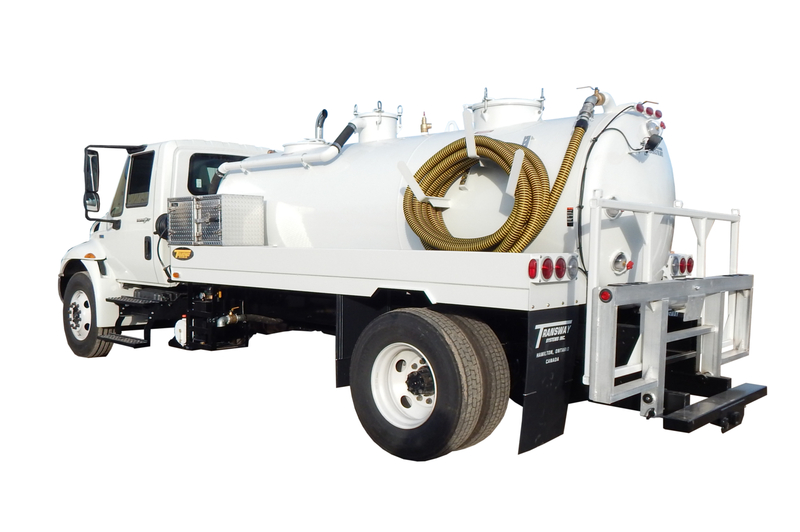 Transway uses a large variety of styles and brands of chassis to meet your individual needs. 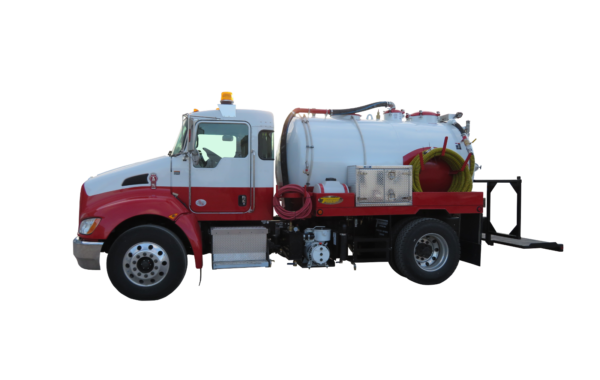 Portable toilet trucks have become complex; let Transway put together the right mix of features and options to fulfill your company and driver’s wishes.